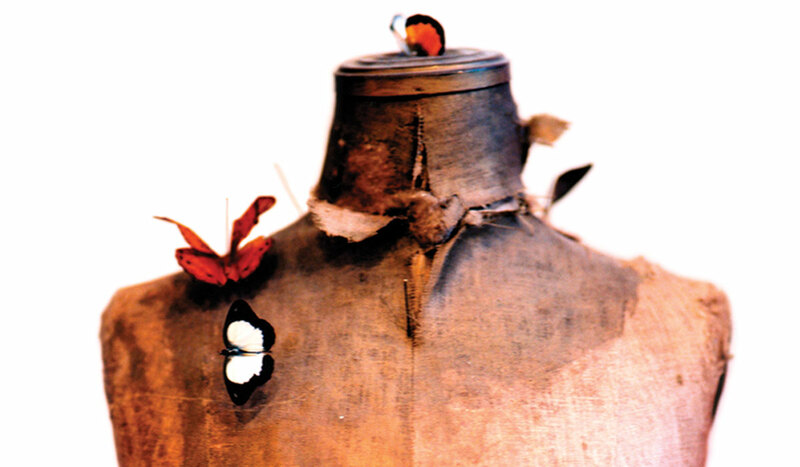 Sexual abuse knows no religious or social boundaries. 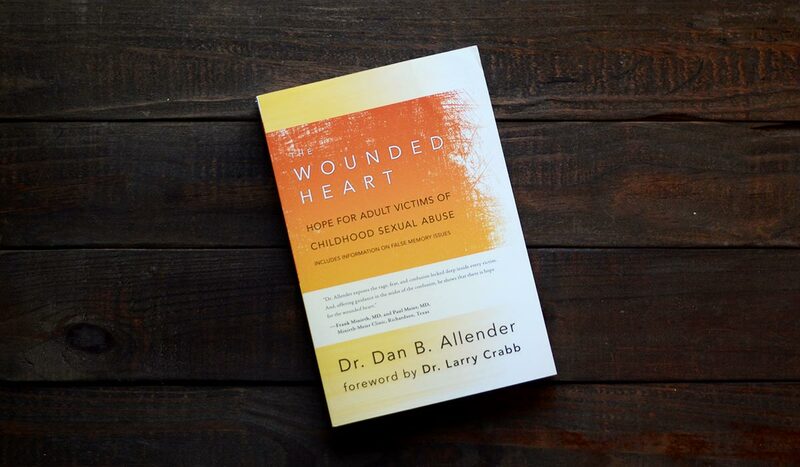 Acclaimed, groundbreaking, and as essential as when it was first published, The Wounded Heart: Hope for Adult Victims of Childhood Sexual Abuse is an intensely personal and specific look at this form of abuse. 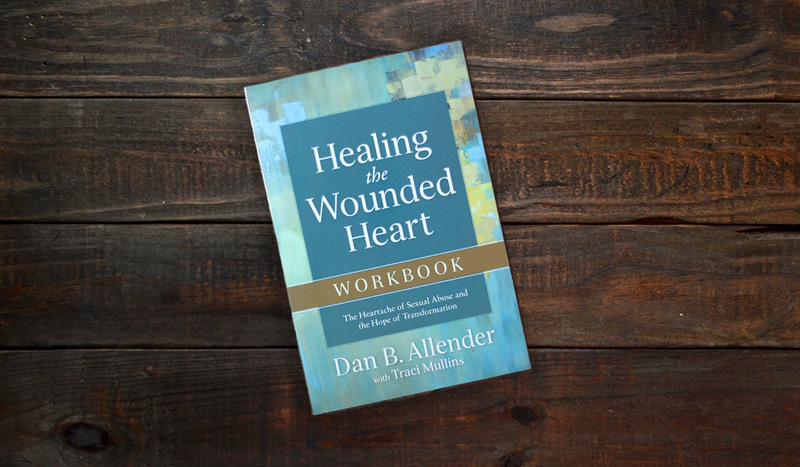 Dr. Dan Allender explores the secret lament of the soul damaged by sexual abuse and lays hold of the hope buried there by the One whose unstained image we all bear. 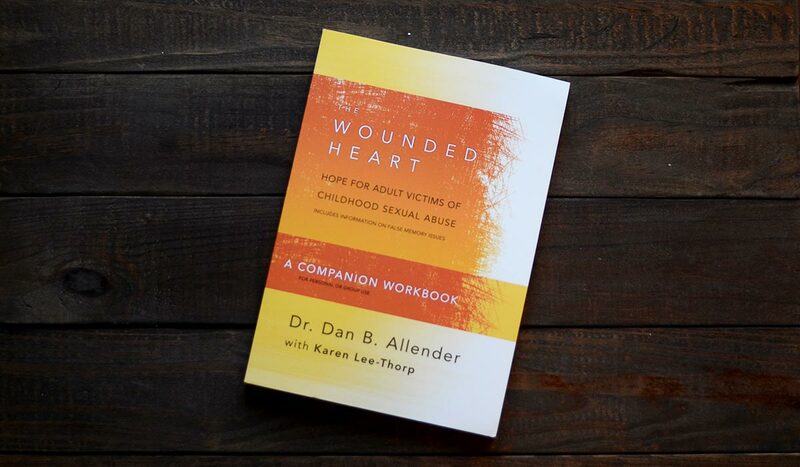 Using compelling narrative, rigorous psychological study, and a bold faith in the goodness of God, The Wounded Heart and its companion workbook offer a rich, defiant call to believe that the trauma of abuse does not have to be the end of the story.